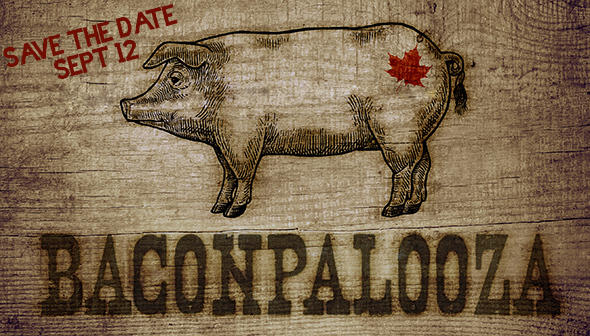 Celebrate all things bacon during Baconpalooza at the Farm in the heart of the city. Go hog wild for the food trucks, and beer and cocktail tents, and squeal in delight at the smoking and barbeque demonstrations and live entertainment. And be sure to check out The Market, where you’ll be able to bring home the bacon!